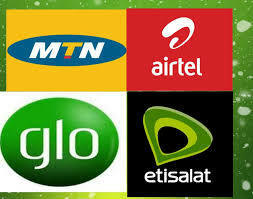 Good day subscribers and viewers of this blog, MTN are blessing their subscribers this month too much. They are currently giving out 100MB worth of data to their esteemed customers as a compensation for being a loyal customer. This free 100MB data has already been credited to some MTN lines. On checking mine, it's quite unfortunate that i wasn't given. Though you can still check to see if you have been given the free data. Entclassblog C.E.O confirm the cheat working for all social media. Who is eligible for this 100MB Data?? if you are lucky to get this promo. 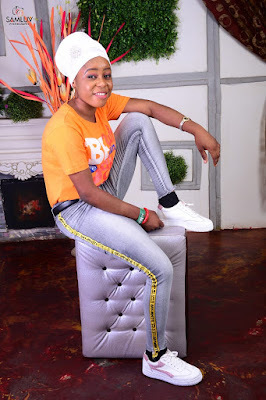 kindly comment on this post dont forget to subscribe and share the link. 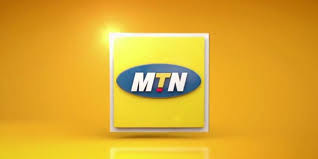 Good day everyone, subscribers and followers of this blog, today am bringing you the details how to collect free 500MB from MTN through MyMTNApp , I always thank C.E.O of Entclassblog.com for his effort on posting new cheat as it is been hot. Don’t worry let me quickly show you how you can activate the free 500MB. This data can be used on all apps without a VPN to power it, you can even use it on your PC too. This is not a cheat, but an official bonus from MTN Nigeria. It's very easy to activate. STEP 2: After downloading the app, register with your MTN number and activate your account. STEP 3: After that, MTN will credit your line with 500MB data instead of 100MB. To check your data balance, just dial *559*4#. Welcome once a again, Thanks to Victor Onyikeachi, here we give you the details on 9mobile free whatsapp, 9mobile is here with her loyalty rewards to customers. 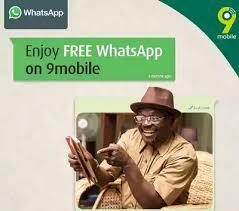 You can now enjoy free Whatsapp all day on your 9mobile line. This is a new offer from 9mobile to help bring families, friends, and businesses together. 9mobile is offering free Whatsapp on its network for all Nigerians at no cost. This offer is available for both old and new customers on postpaid/prepaid packages. 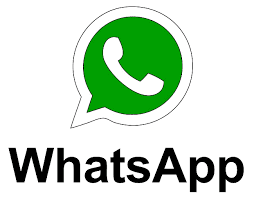 The whatsapp offer is certainly a novel one as it allows our customers to put their data to other uses while they enjoy chatting and bonding with friends and loved ones on whatsapp for Free. The offer also empowers customers to promote their businesses using Whatsapp as data which would have been used up on whatsapp can now be used for other things with the free whatsapp offer by 9Mobile. Good day viewers and subscribers. 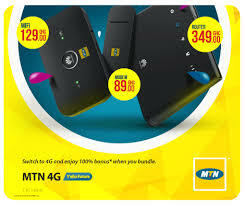 Today we’re gonna post MTN Mifi Bundle Package and how to get free 4G MiFi, MTN has been releasing new offers from March. Now MTN went further to introduce bigger data plans for small and big companies, and any individual or offices who wants big data plans. MTN officially made the announcement on their on their social media page. 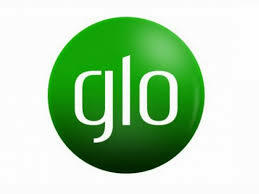 Thanks to Entclassblog C.E.O VICTOR ONYIENCHI for his update. The proposition offers customers a free 4G MiFi upon purchase of any data bundle worth N30,000 and above at any MTN store. Howe ever, customers can still purchase the bundle via all other channels, but will not get the free MiFi. What this implies is, when you purchase any data worth N30,000 or more from any MTN office, you will be given a free 4G Mifi. But if you purchase the data through USSD code, you won't get the free 4G Mifi. Inorder to get the free MTN 4G Mifi, you have to walk into any MTN office nearest to you and purchase N30k worth of data or more. But if you are not interested in the free 4G Mifi, you can go ahead and subscribe via SMS short code. This offer is tagged MTN Mifi Bundles. 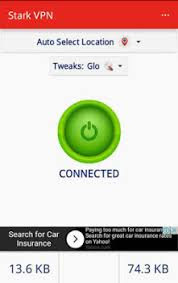 It works for all devices, be it Android, Tablet, iPhone, Laptop etc. 85GB is an upgrade for 120GB, isn't that cool. Don't forget to share to your friends and family. 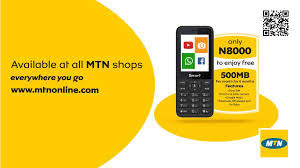 Good day viewers and subscribers of this wonderful blog, here we bring you the details and steps on how to get free 500MB Data Monthly on MTN Smart Feature Phone, although it’s been long we post on this blog which we are apologizing for that but trust us we bring you latest free browsing cheat as its hot. Without wasting much of your time here, lets get into the stuff. MTN NG has just introduced a Smart Feature Phone at an affordable price. The phone has been designed with you in mind, providing a compact, high quality device while keeping the cost lower for a smartphone. As we all know MTN always wanted to get enough customers using their sim, therefore getting this smart Feature phone will give you 500MB data every month for Good 6Months. The MTN Smart Feature Phone runs on KaiOS and has at the following apps: Whatsapp, Facebook, Twitter, Youtube and Google Maps, MyMTNapp , FM Radio, Google Assistance e.t.c. It offers Wi-Fi, 3G, Bluetooth and GPS connectivity and includes other smart services. The phone has two basic cameras, dual-Sim support and a long battery life - thanks to a 2000mAh battery. It is powered by the SC7731EF processor, has 2.4-inch screen, 256MB RAM and 512MB of storage. Cheap isn’t always bad and here’s the proof. A smartphone for everyone is here #JustForYou with N8,000 you can enjoy the benefits of owning a smartphone + 500MB data bonus every month for 6months!! Great right? What this means is that, you have to walk into any MTN office nearest to you and buy the MTN Smart Feature phone which cost N8,000. After inserting an MTN sim into the phone, your line will be activated for the free 500MB data per month for 6 months. This is a good offer if you can grab it, don’t forget to check your 2019 freebrowsing cheat for all networks here, share this post to your friends and family. May this birthday of yours bring you Adekeye Mariam Oyindamola good luck and fortune. But even more than that, may it bring you oodles of true love and friendship. Happy Birthday to you friend. 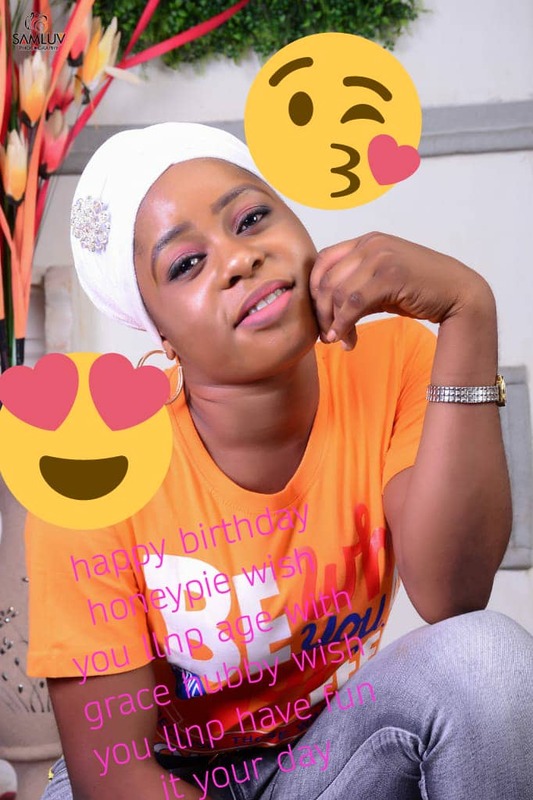 Wishing an amazing day and many great things to come to a wonderful person. Happy birthday Bestie . 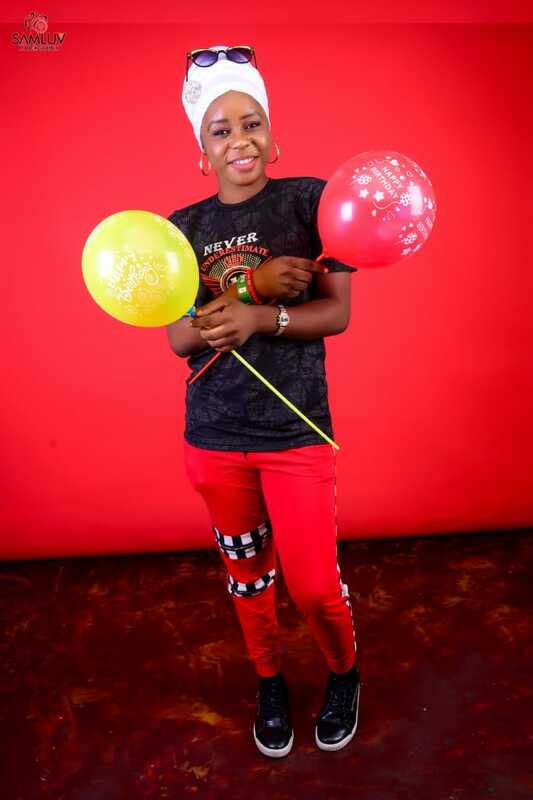 NAIJABOMNET TEAM AND BUKUNMI AND TENIOLA FANS GROUP WISHES YOU A HAPPY BIRTHDAY, Adekeye Mariam Oyindamola.